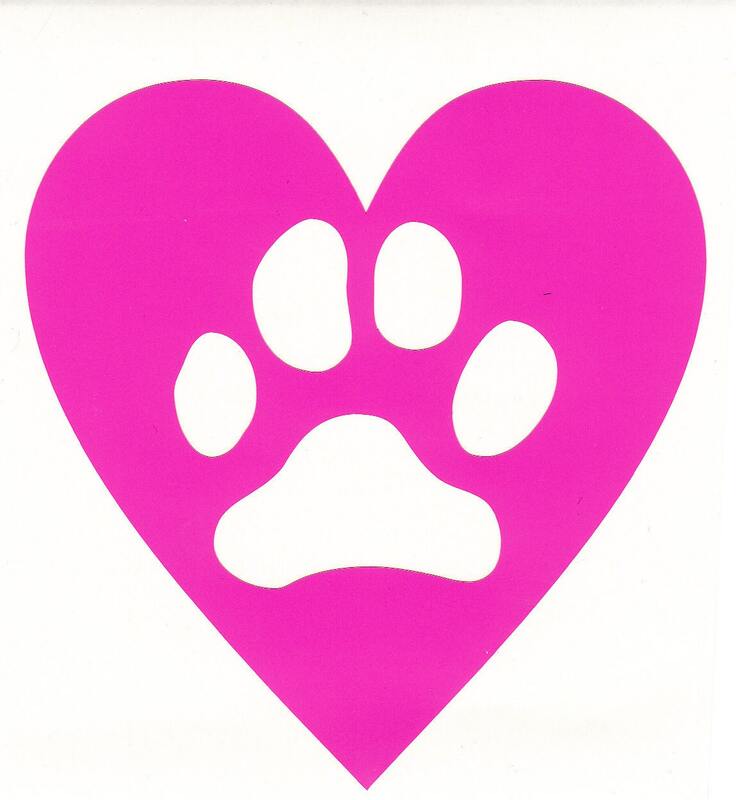 Heart with paw print. Vinyl decal. 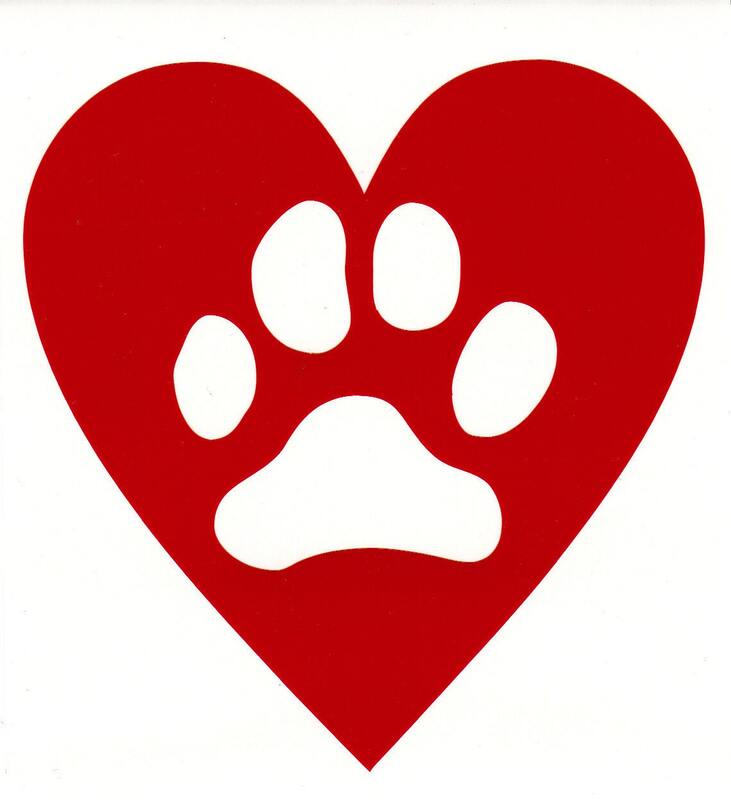 Show your love for our canine friends. 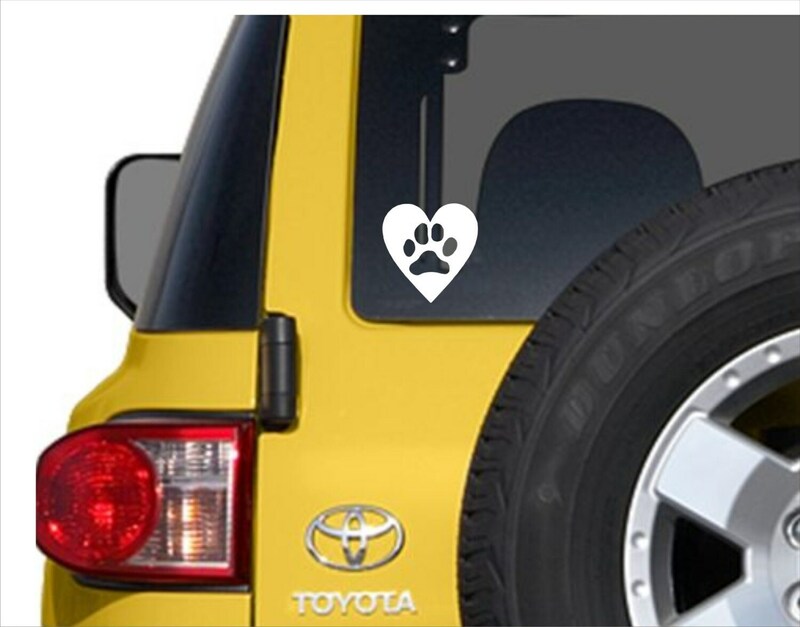 Heart with paw print vinyl decal. Various colors available. Size is 3.75 x 4 inches. We only use high quality, outdoor vinyl. Long-lasting, water and weather resistant. Will adhere to any smooth, clean surface. Easy to apply. Great for your Yeti cup! ***ALL of our customers will receive a FREE surprise gift! Fast shipping!